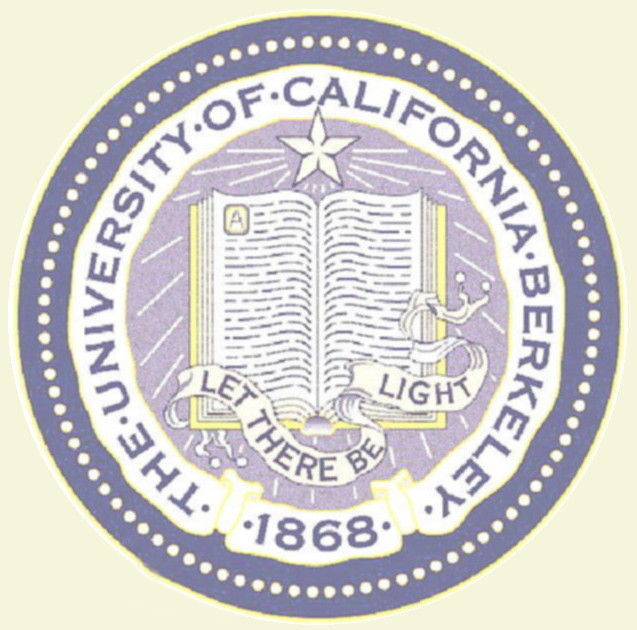 Founded in 1868 as the flagship campus of the University of California, UC Berkeley is a public institution with a long history of academic excellence, groundbreaking research, and social and political activism. 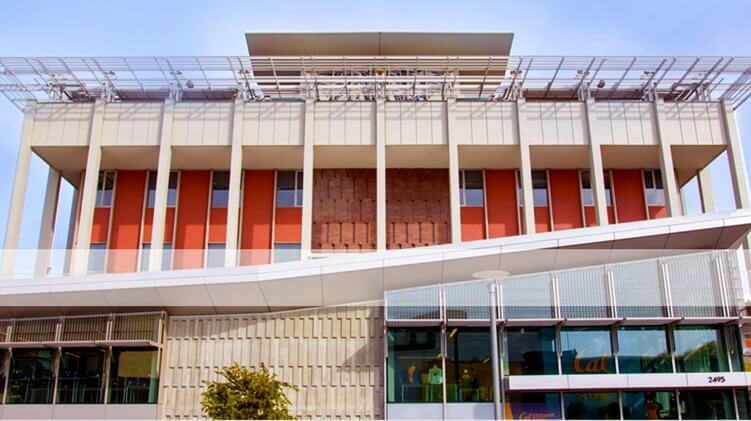 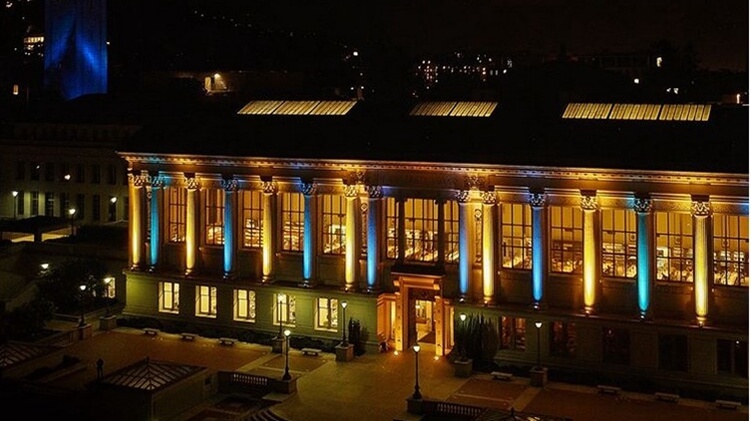 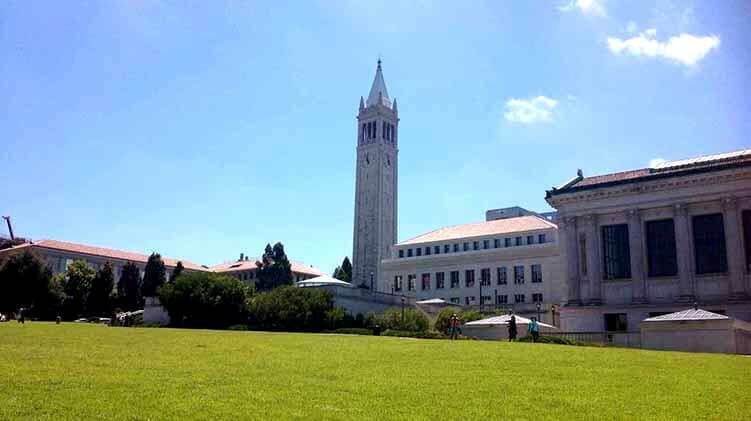 An internationally renowned research and teaching university, Berkeley encourages interdisciplinary, well-rounded education in its undergraduate students, believing that "a diverse and broadly inquisitive learning experience strengthens and promotes creativity and curiosity." 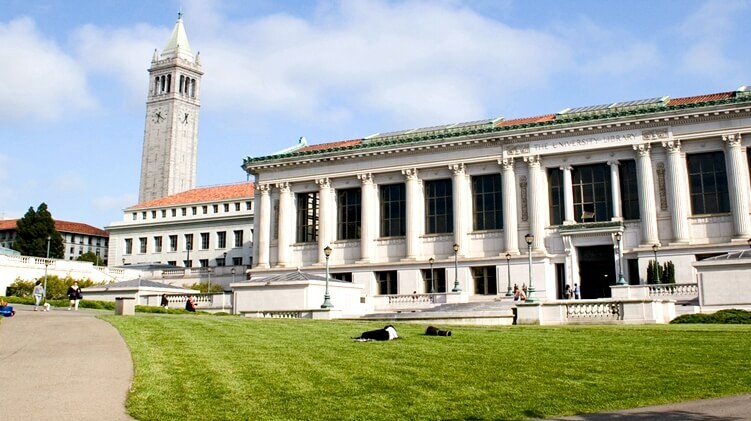 Close to 30 percent of freshmen are the first in their families to attend college. 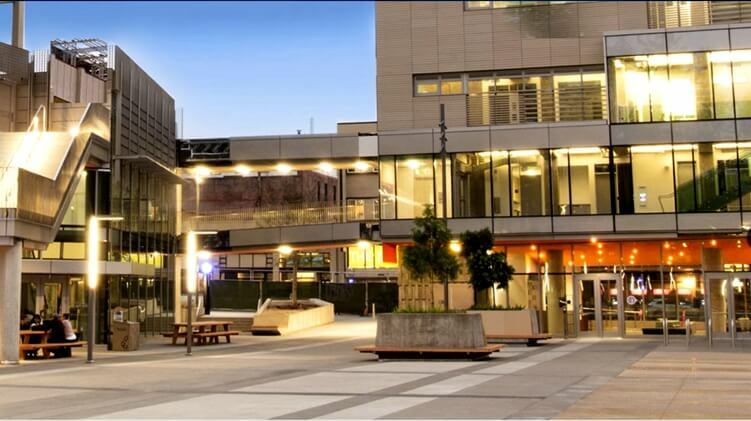 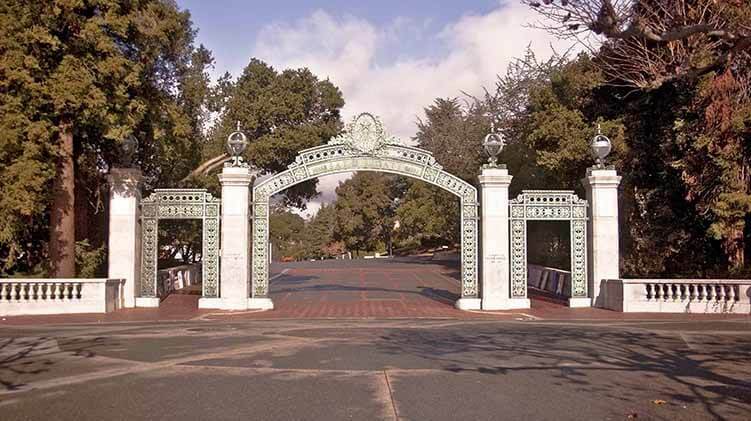 Its 1,232-acre campus is located in Berkeley, about 15 miles from San Francisco.